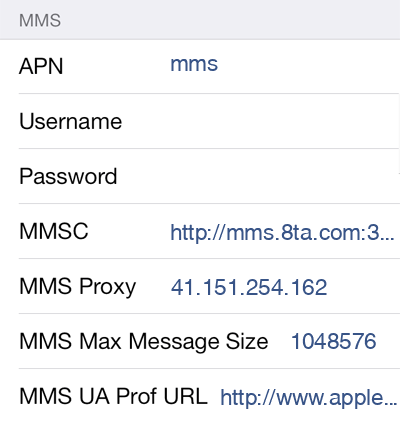 To configure your Apple iPhone 6 to use Telkom Mobile MMS in South Africa follow below steps. Replace above values in your iPhone 6 with values in each setting below for Telkom Mobile alternative settings that could be compatible with your device. No changes from above setting necessary to use Telkom Mobile MMS with iPhone 6. 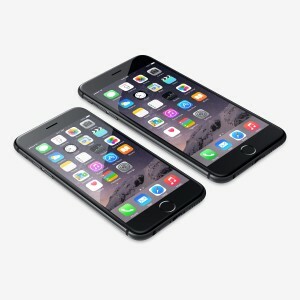 Apple iPhone 6 is not your phone?